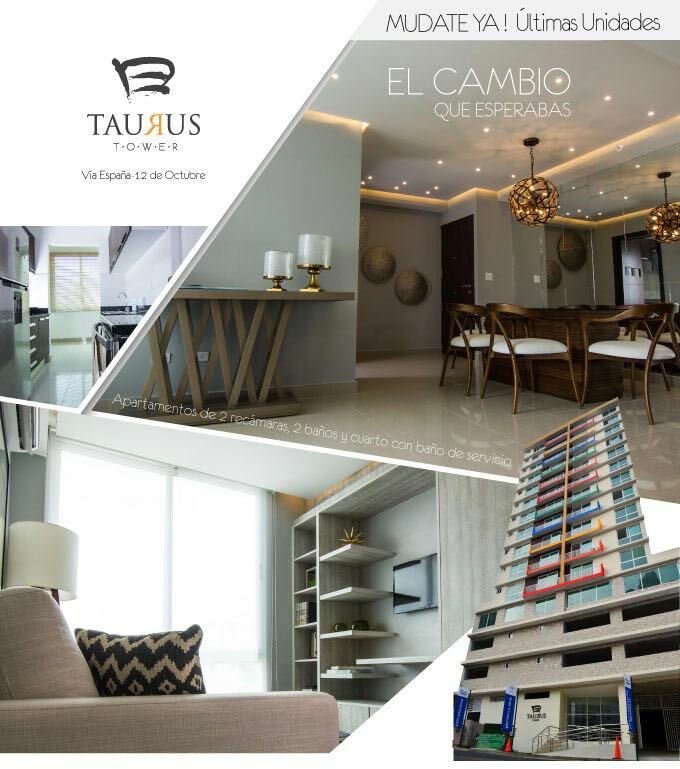 Taurus Tower is a project where you can live comfortably and enjoy more time with your family. In Vía España, near the Metro Station 12 de Octubre and Fernandez de Cordoba, supermarkets, banks, pharmacies, hospitals, schools, universities, restaurants and more! Last units. Don’t miss this opportunity! The project features finishes selected by professionals to assure all our customers the highest quality standards. Call us now and we’ll reserve your appointment to see the sample apartment. There’s a possibility to move into your new home and celebrate with a trip to Cancun for 2 people! 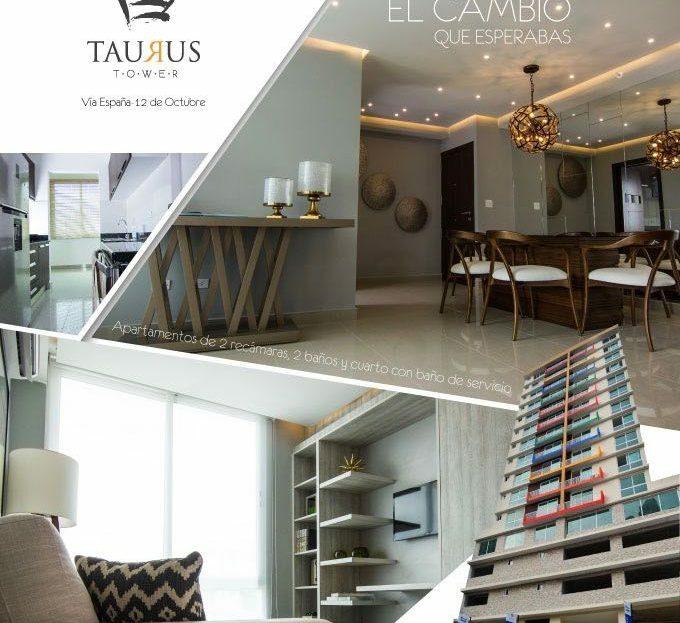 Buy your luxury apartment now in Taurus Tower, and travel to Cancun!